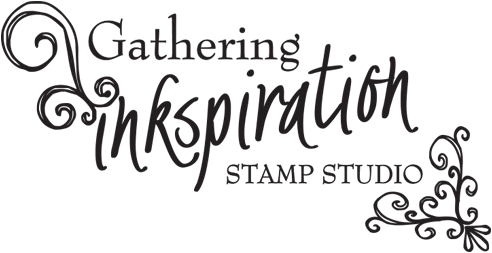 Gathering Inkspiration: Join for $50!!!! 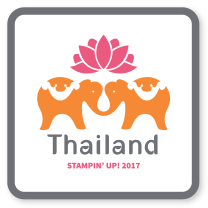 You can now get the Stampin’ Up Starter Kit for only $50!!!!! Here are all the details…..
-Select $55 in product and pay only $50 plus tax (and enjoy FREE shipping!). Are you interested in joining our team?? Are you interested in doing what I do, but couldn't afford the $99 starter kit? Are you a past demonstrator who had to drop, but might be interested in rejoining? Are you someone who loves DIY and crafting projects and would love a chance to buy product at a discount? Then sign-up for this reduced cost Starter Kit today! 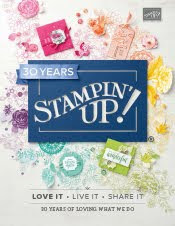 It’s a fantastic time to join Stampin' Up! 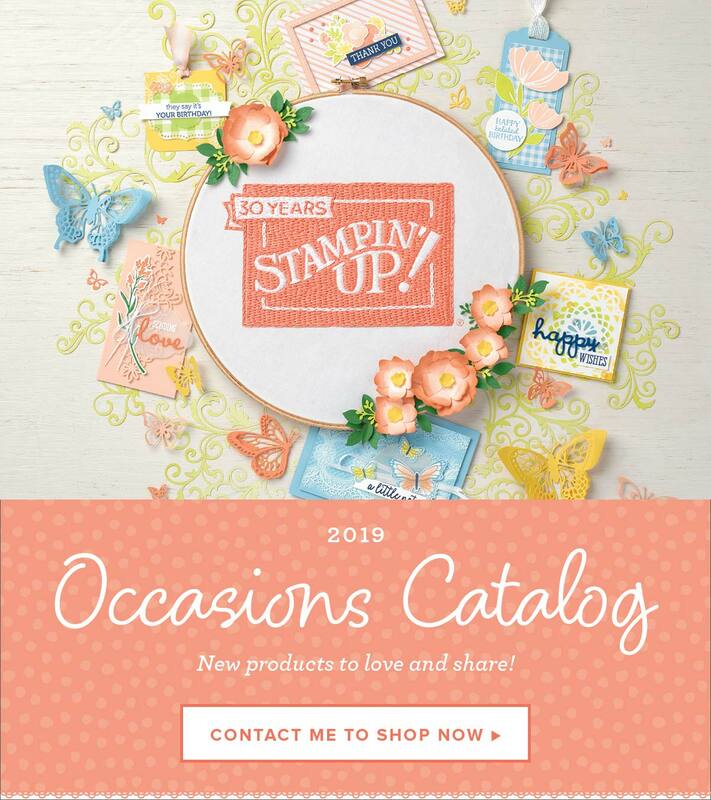 As a demonstrator, you can get a discount on new products like Blendabilities and Project Life, and you'll be able to get in on the preorder for the brand new holiday catalog (starts August 1st)! 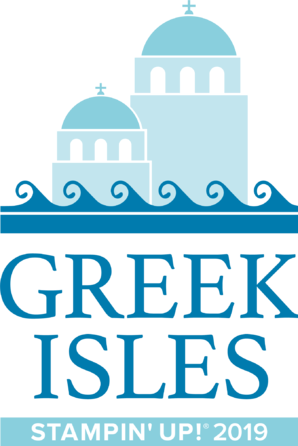 Would you like to join us at convention this year?? When you purchase the Starter Kit (even at the reduced price! ), - because you’re a new demonstrator - you’ll receive free convention registration!! A Free paper-pumpkin kit will also be included in the starter kit!! But wait, there's more—you’ll also get two FREE months of Demonstrator Business Web Services (DBWS) if you sign up for the DBWS within your first 21 days. And... if you have other items on your wish list, you’ll receive 30% off your first qualifying order of $150 or more (order must be placed within the first 45 days), and you’ll be able to count this toward your first quarterly minimum. If you’re interested in holding events right away, consider purchasing the all-inclusive card kits (Everyday Occasions Cardmaking Kit and Hip Hip Hooray Card Kit) or Simply Created kits and gather some friends to put the projects together!! Just let me know if you're interested in purchasing this Starter Kit or want more details!! 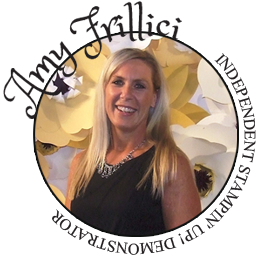 Just call me at (989) 330-0259 or email me at amy.frillici@yahoo.com today - Or... go directly to my Stampin' Up website and sign up online here! !